You don’t need a doctor to tell you that Halloween can be a time of sugary sweets overload. If you’re trying to teach your family about eating healthy, what do you do? Together, we can help kids learn to enjoy the holidays without overindulging. One way is to not hand out high-calorie candy at your home. Instead, promote healthier choices by offering less sugary treats. 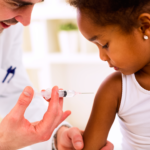 It’s also a great way to be more inclusive of children who may have diabetes or other dietary restrictions. 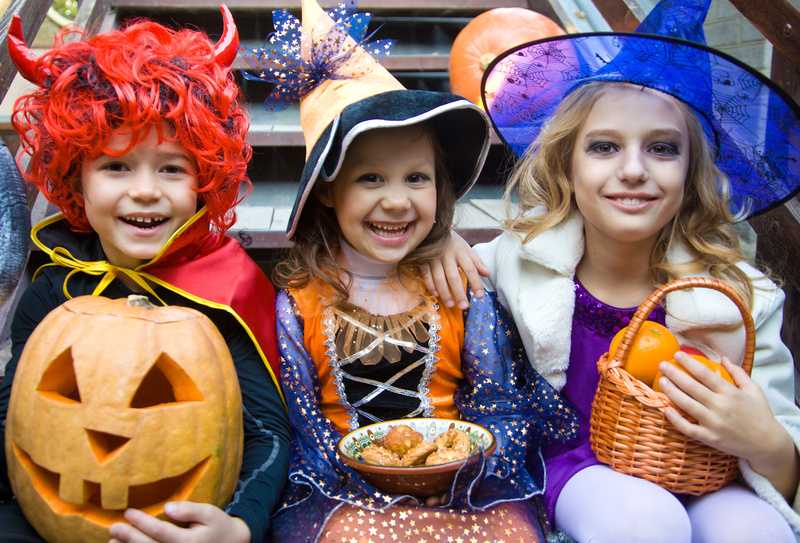 Here are some great alternatives to try – that are cool enough for even the most discerning trick-or-treaters. • Stickers – because what little one doesn’t love stickers? • Sugarless chewing gum: Dentists will love you because they recommend it to help fight tooth decay. • Plastic jewelry: There’s glam, grown-up looking jewelry, Halloween themed, and even bubble rings for blowing bubbles. • More Halloween-themed accessories: Glow sticks, glow-in-the-dark trinkets, eye patches, key chains and more. • Pocket-sized toys and games. Consider miniature playthings such as yo-yos, bubble blowers, card games, finger puppets and more. • Wendy’s Jr. Frosty coupons. Proceeds benefit the Dave Thomas Foundation, whose goal is to increase adoption of children in the foster care system. This is a good treat in moderation, under 200 calories with calcium and protein. 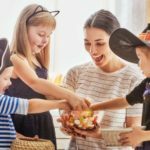 There’s a way to reduce the amount of candy your children have collected, teach them about charitable giving and reward them at the same time. 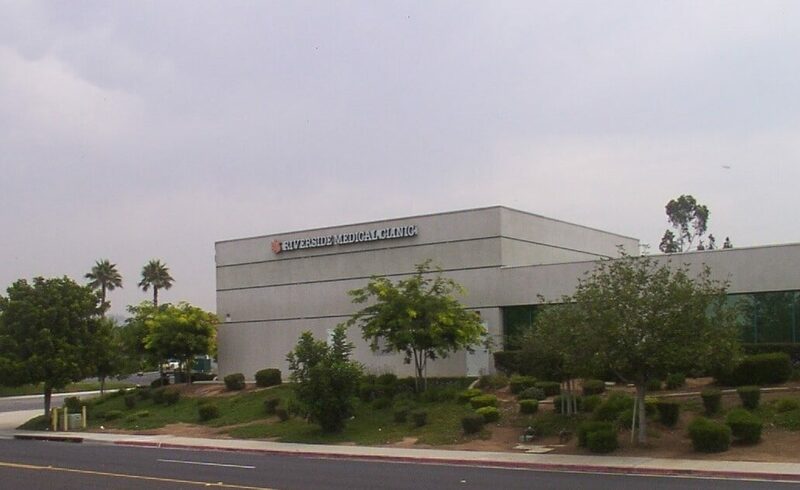 All Smiles Orthodontics and Children’s Dentistry in Corona is sponsoring a buyback program the week after Halloween. 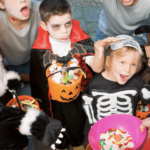 Children will receive payment of $1 per pound of candy up to five pounds. 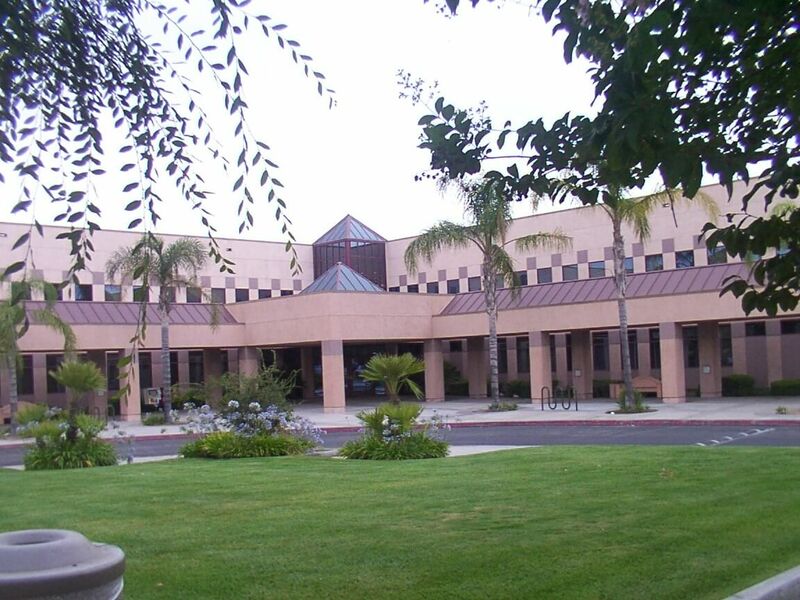 The candy will be sent to U.S. troops overseas in cooperation with Operation Gratitude. You can read more about the program here. From all of us at RMC, be safe and have a happy, healthy Halloween! 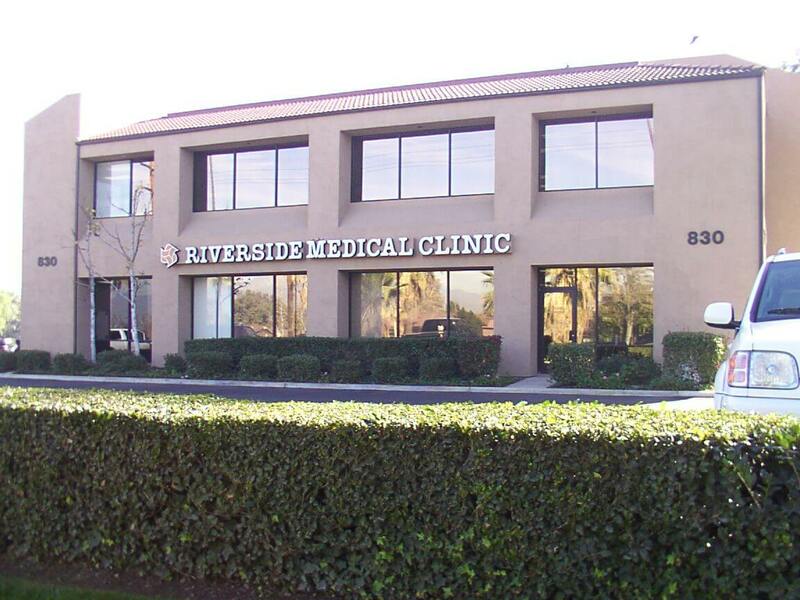 Riverside Medical Clinic is the largest provider of ambulatory care in the Inland Empire. 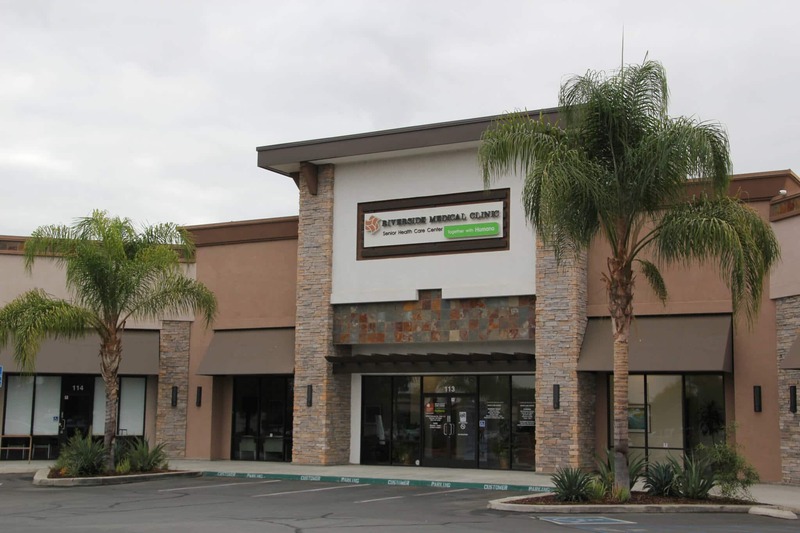 With multiple locations, you’re sure to find a clinic close to you. 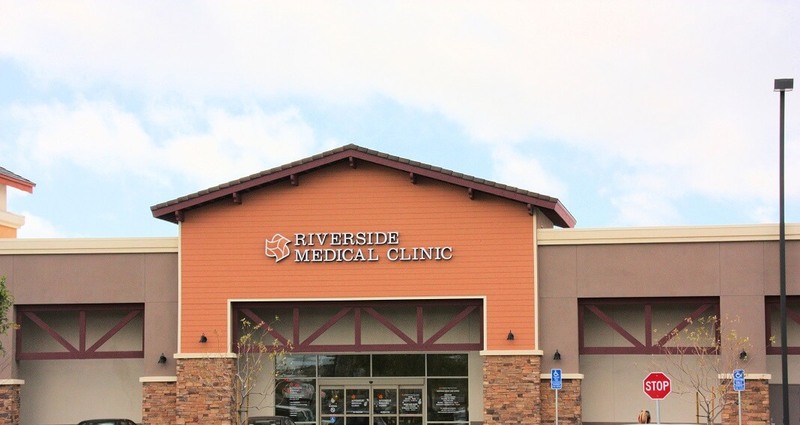 Visit www.riversidemedicalclinic.com to see. 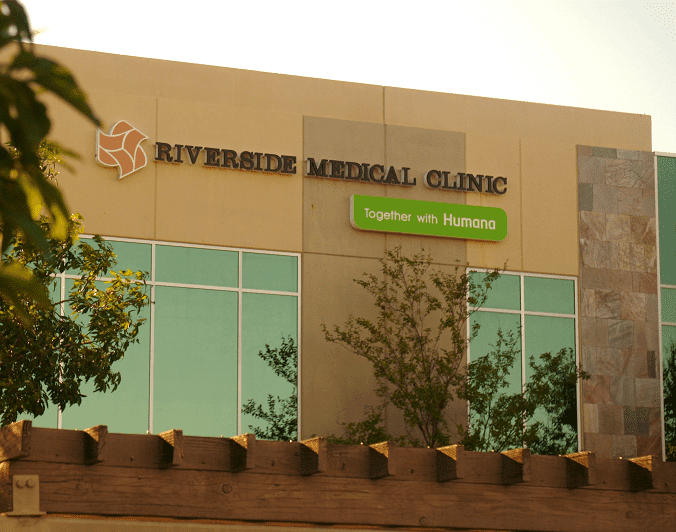 The pediatric physicians at Riverside Medical Clinic strive to offer children and young adults world-class care with highly qualified pediatricians, conveniently located in the same building as our other physicians. 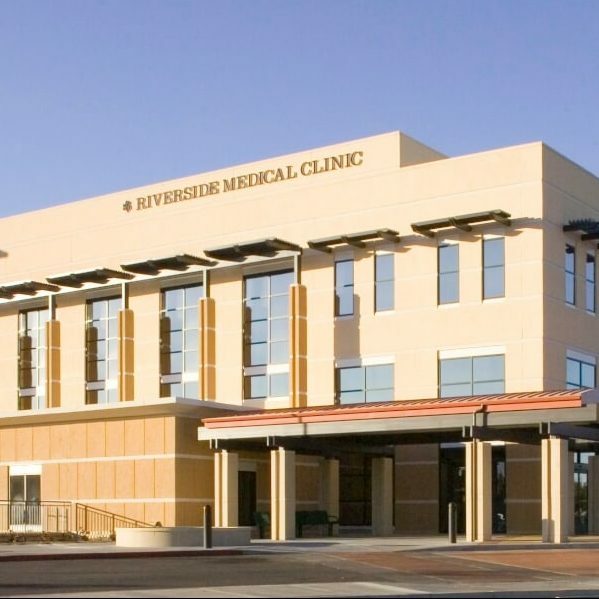 For more information or to schedule an appointment with the Riverside Medical Clinic Pediatrics Department, please call (951) 782-3602.